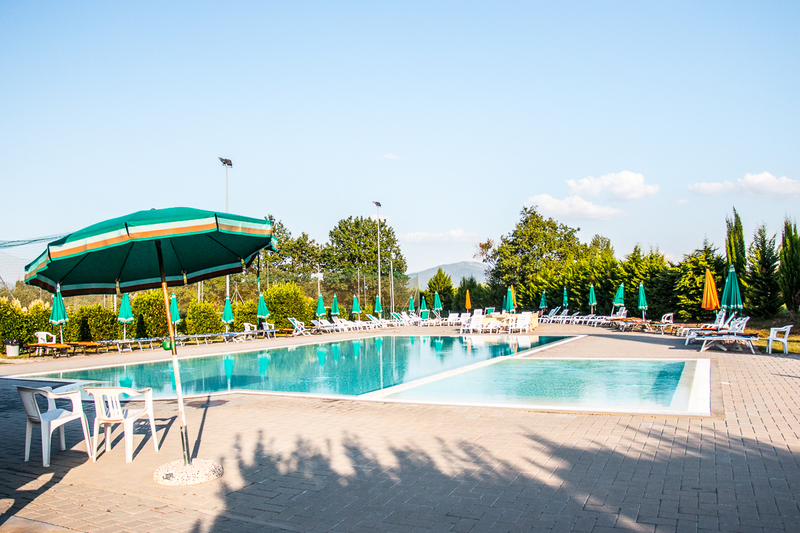 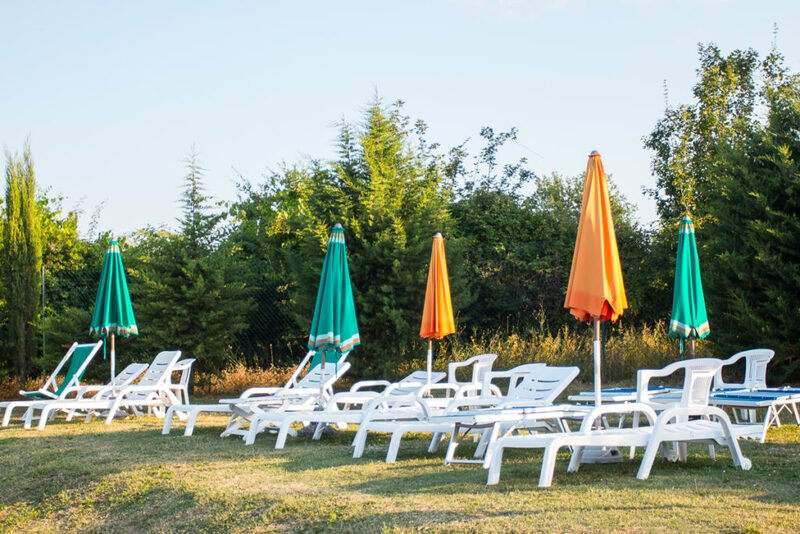 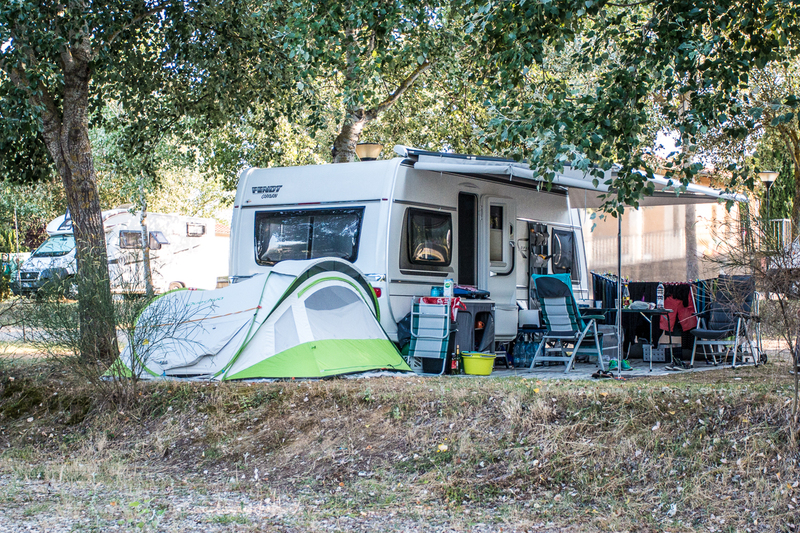 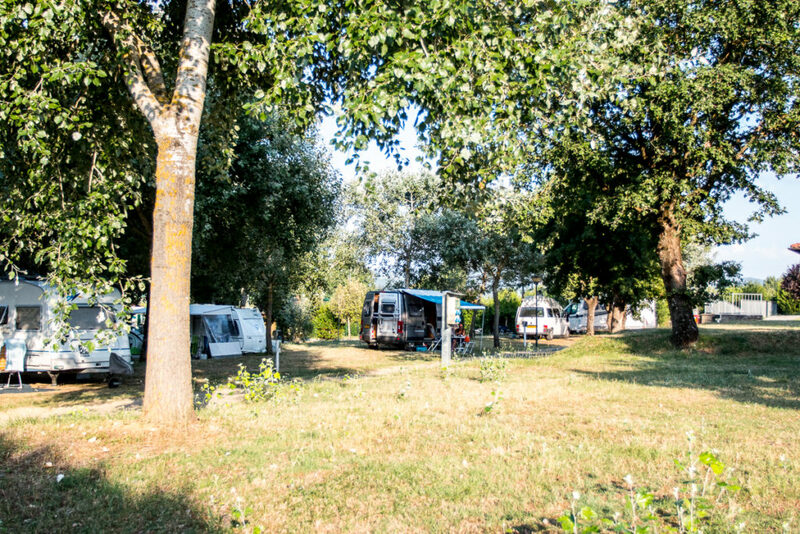 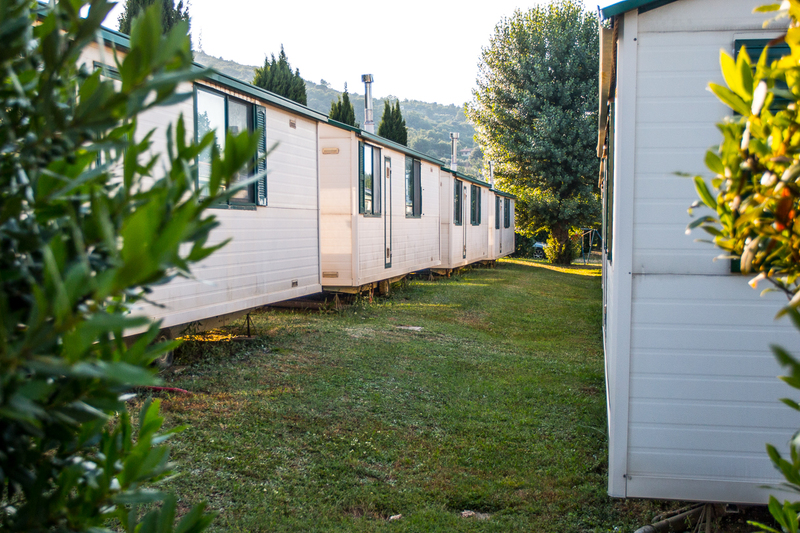 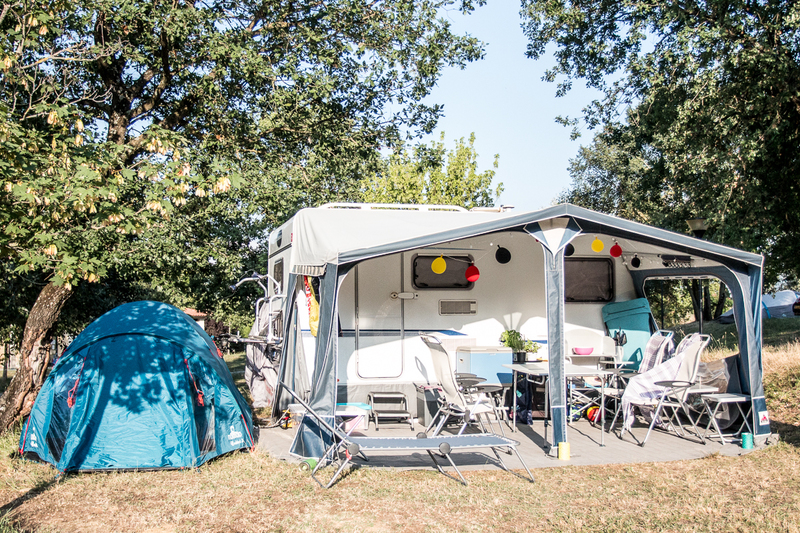 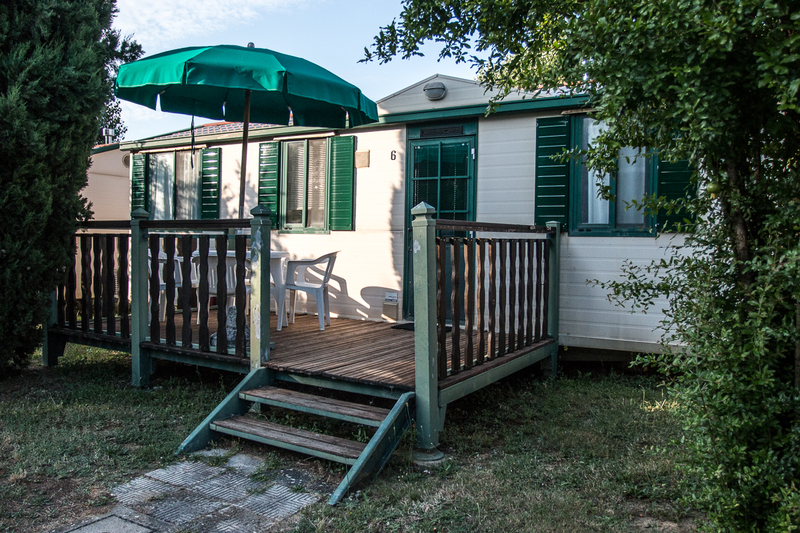 Situated in the hills around Arezzo, the caravan and camping park occupies an area for 22.000 mq., has 40 thickly wooded camping pitches, 8 mobile homes of 24 mq with air conditioned. 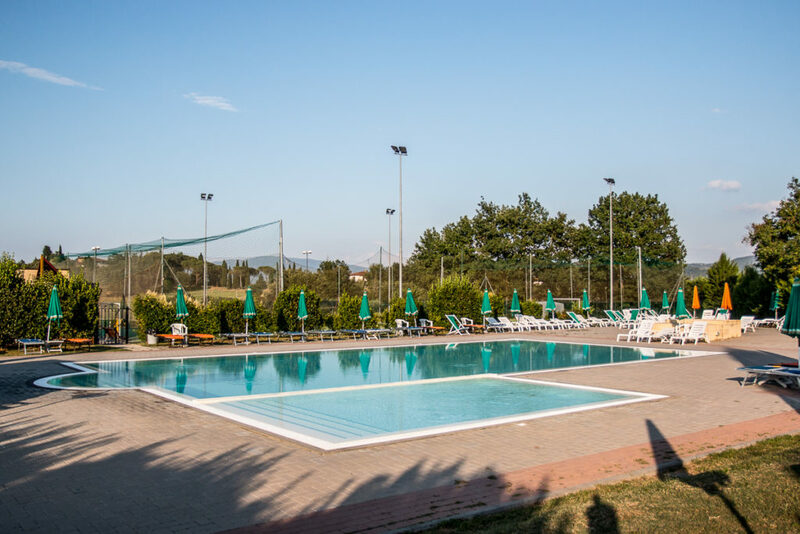 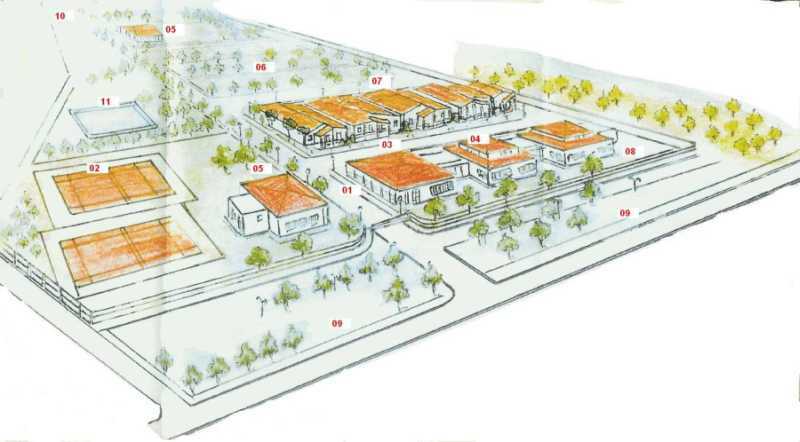 equipped terrace, swimmingpool, soccer field ( played with 6 players), tennis, volleyball, tennis- table, , restaurant, café- bar, all purpose room, kinder play-area. 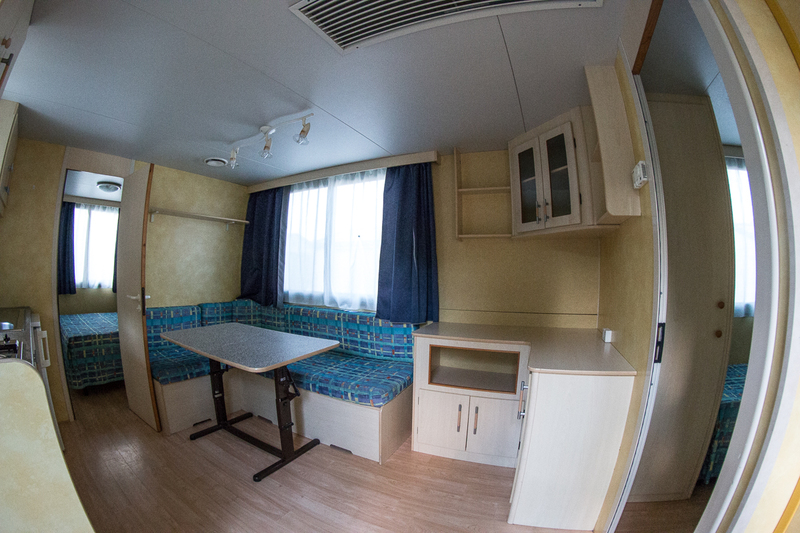 All the mobilhomes offer air conditioned and heating,a bathroom with shower, gas cooker, refrigerator. There are every confort and services with one double bed room and two single bed room, a terrace with table, chairs and sun-umbrella. 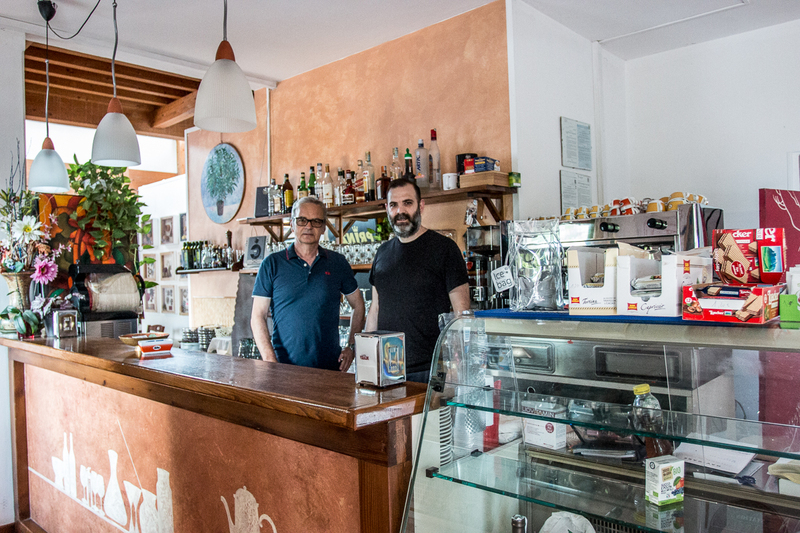 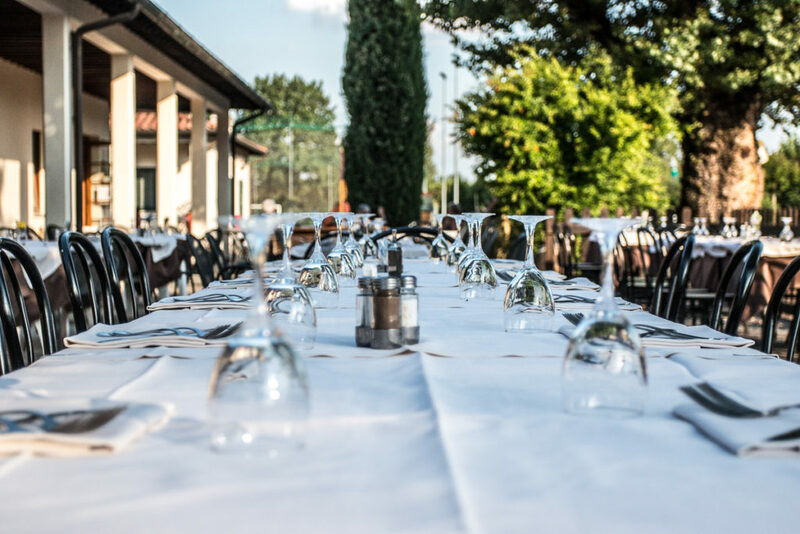 Delicious restaurant pizzeria offers above all regional plates but also specialities known all over Italy with special attention to season-products lihe mushrooms and game. 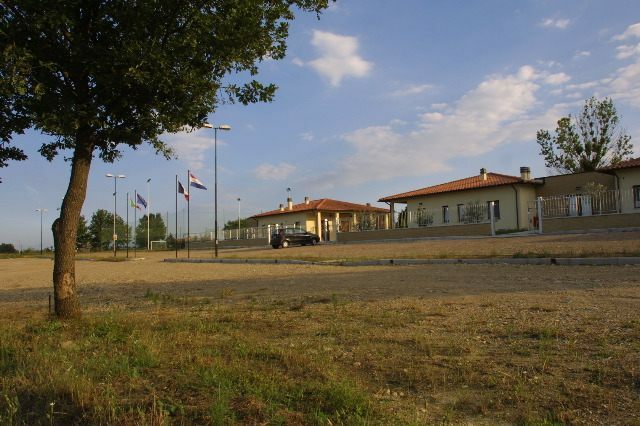 Large room to do banquet and feasts with fire-place for winter particular and suggestive all the evenings. 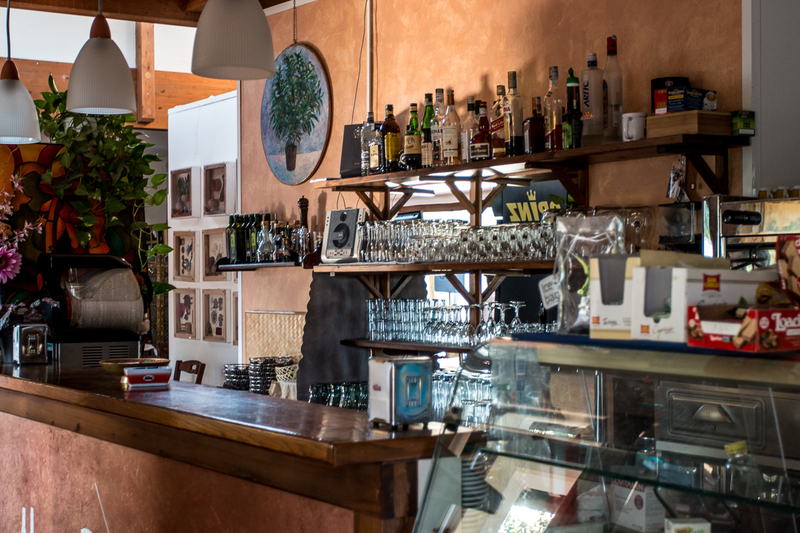 A bright hill town in eastern Tuscany, Arezzo boasts an ancient origin. 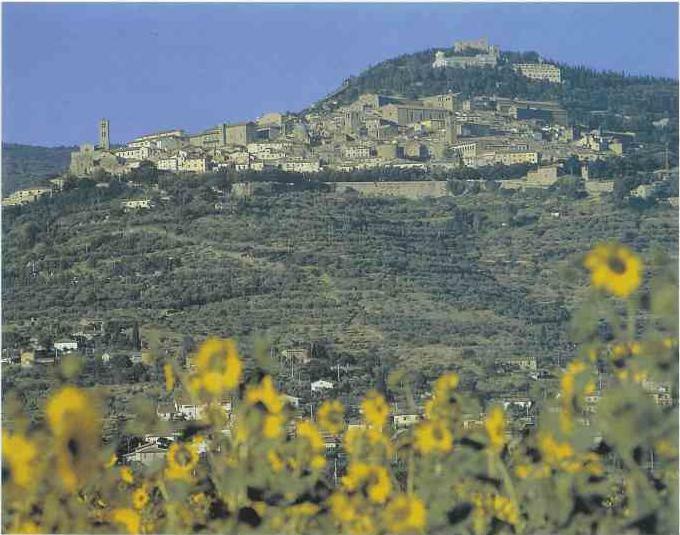 Built on a spur of the Monte Sant’Egidio, Cortona is surrounded by powerfull walls,smoothed down by centuries end winds, along which the ancient gates open in correspondence to the roads coming up from the valley. 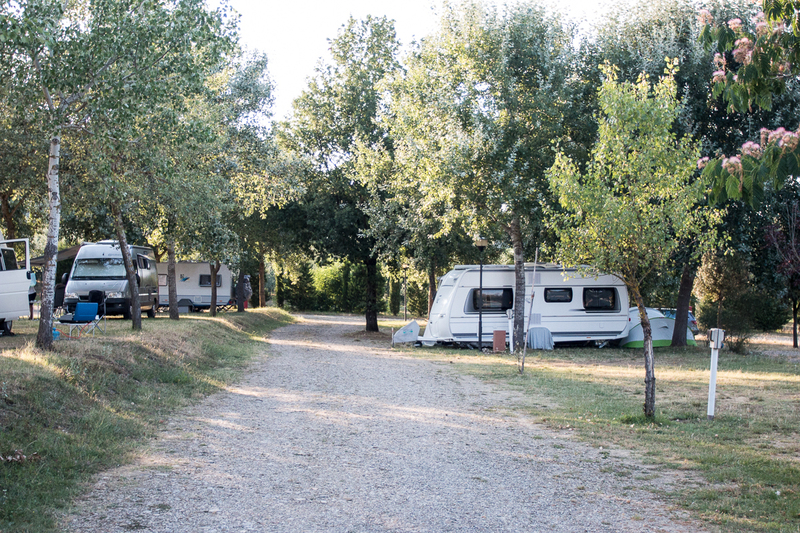 The visitors looking araund from the topo walls can admire one of the widest and harmonius views in Italy. The rich and immense Val di Chiana, limited on the horizon by the Siena mountains, foremost the Amiata and the Cetona; and closer up the wide expanse of the Trasimeno lake. 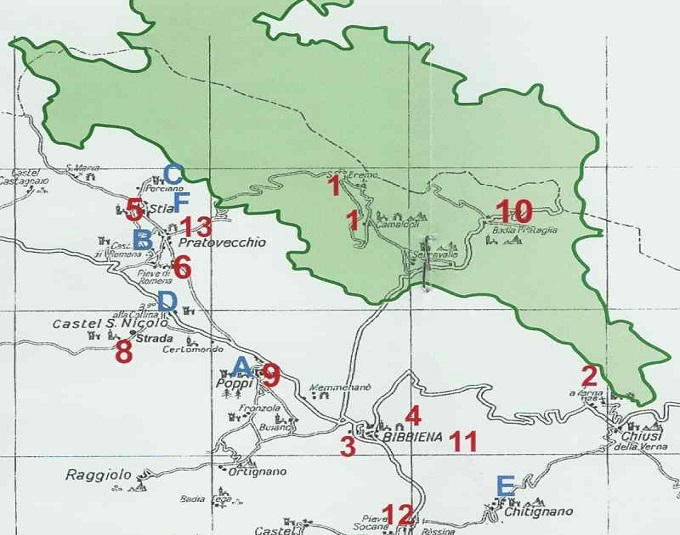 Cortona’s Etruscan power is witnessed by the still standing imposing segments of the city walls: Several Etruscan tombs were found in the valley. 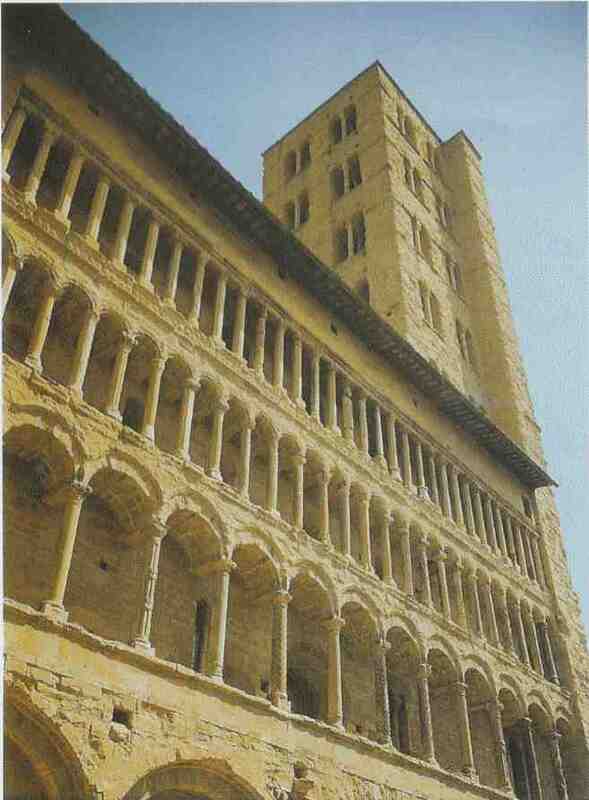 Of high price is the civilian architecture with Medieval and Renaissance buildings. 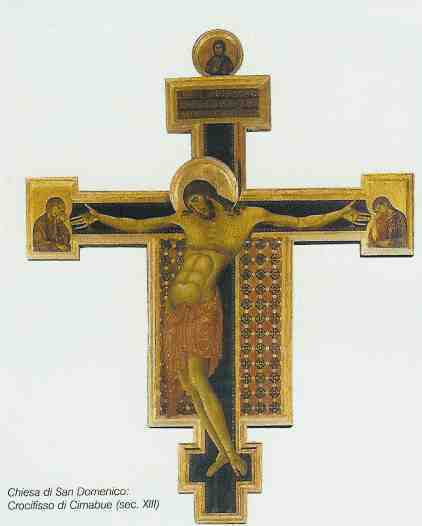 Splendid the many churches. 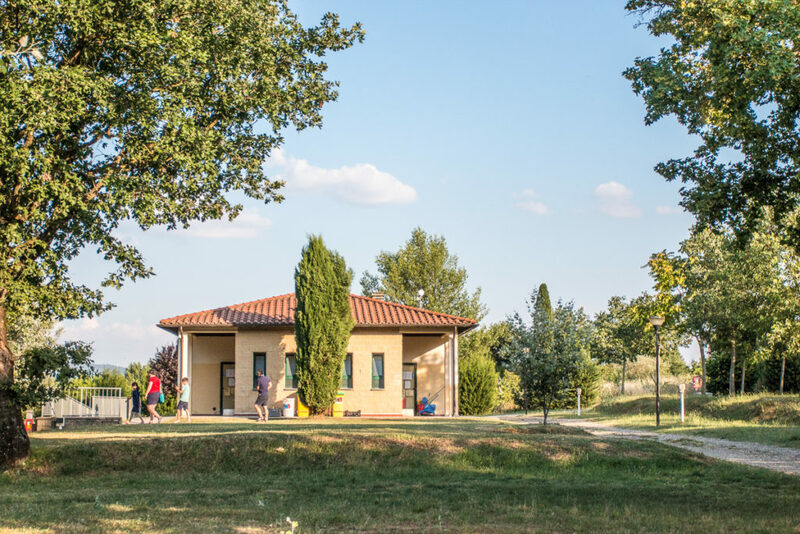 The speldid “ Casentino Forest Park” is the Heart of one of the most actractive landscapes in Tuscany, where spirituality and natural beauty meet in a context of sublime tranquillity, there are small medieval hamlets, monasteries and Renaissance sities, and provides an ideal starting point for excursions through the area.